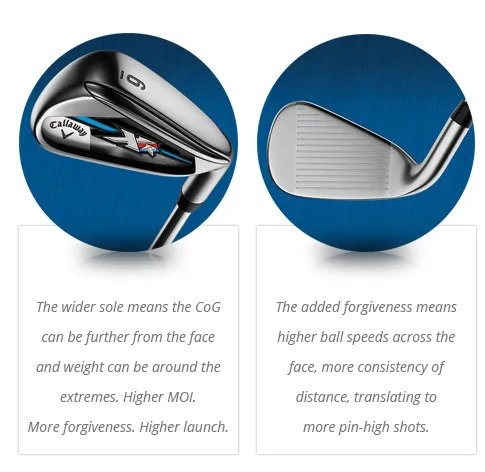 Put a wider sole design together with a fast face that’s even faster, and even faster across even more of the face, and you’ll have an Iron that can change the game for golfers who struggle with consistency, and can’t get enough height and distance on approach shots.. 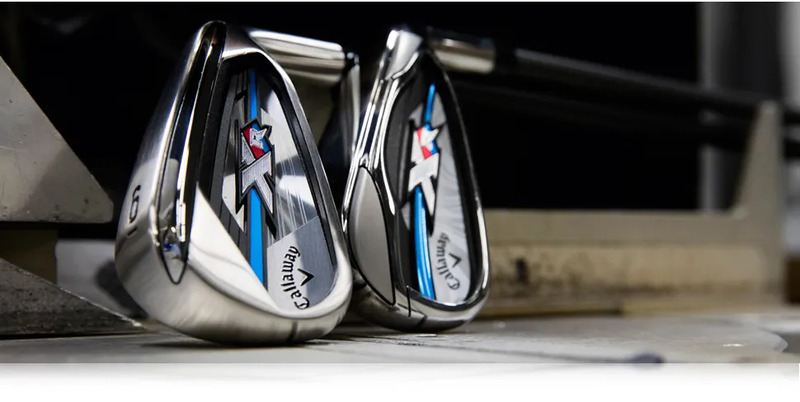 However easy these Irons are to hit, they can be made even easier by ensuring that the specification matches both your physical attributes and your swing. 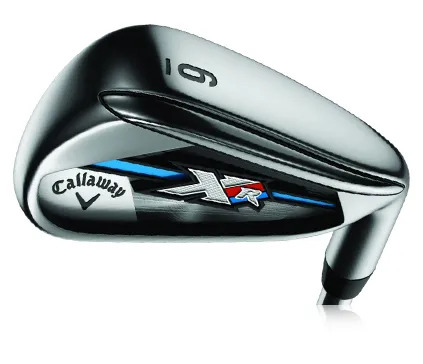 There’s no point in buying Irons that are designed to make it easier to play golf and then making it more difficult by buying the wrong specification. 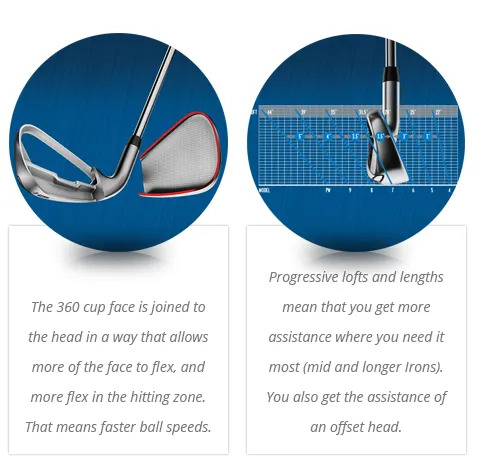 Get fitted. Contact us now.